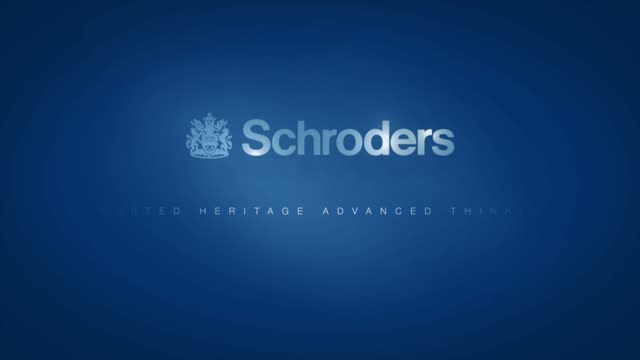 Schroders in-house IT development teams work on challenging, high-profile financial services technology projects. They deliver more quickly and effectively by using Agile methods based on the Scaled Agile Framework (SAFe). Opportunities arise regularly for IT professionals at different levels who want to work collaboratively, using this innovative approach.